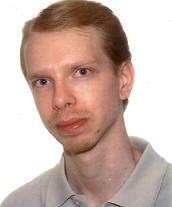 This website belongs to Mats Anderbok, resident in Lund, Sweden. I am born on 10 April 1970 in Vänersborg, Sweden. 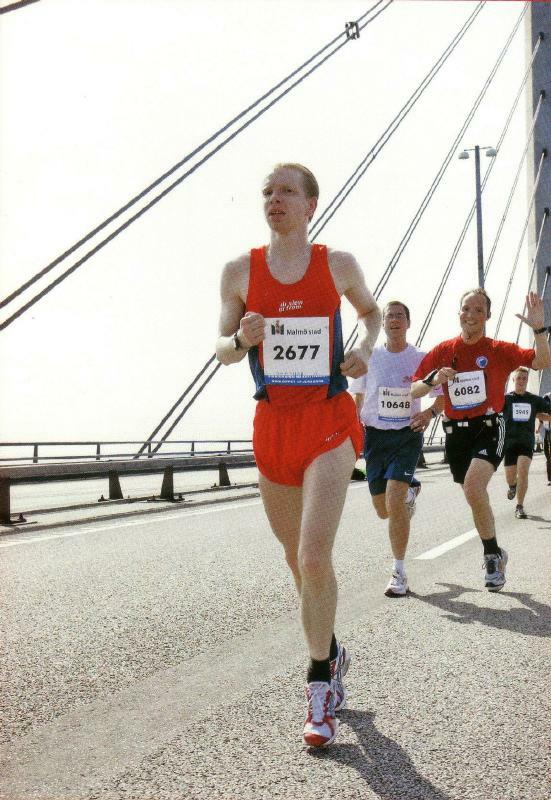 Broloppet (Oresund bridge half Marathon race), 17 June 2006. Curious about my name? Here is a short article I wrote. In upper secondary school (senior high school, Swedish 'gymnasium') I participated in several competitions in mathematics, physics and programming. In the national finals I finished fourth twice (mathematics 1988-89), first (physics 1990) and second (Pascal programming 1990). I also represented Sweden in the International Mathematics Olympiad (Braunschweig, Germany 1989) and in the International Olympiad in Informatics (Minsk, Belarus 1990). I have a part time job as a paper boy delivering newspapers every morning. I also work a little bit as a programmer, when I have the time and energy, sometimes together with Athletic Design doing small puzzle games. I have studied mathematics, mathematical statistics, computer science, physics, English and German at Lund University, Sweden. Languages: Swedish (native tongue), English, German (fairly good knowledge), Norwegian, French, Danish (partial knowledge). For further information and more pictures please refer to www.anderbok.se (in Swedish). Last updated: 31 July 2013.